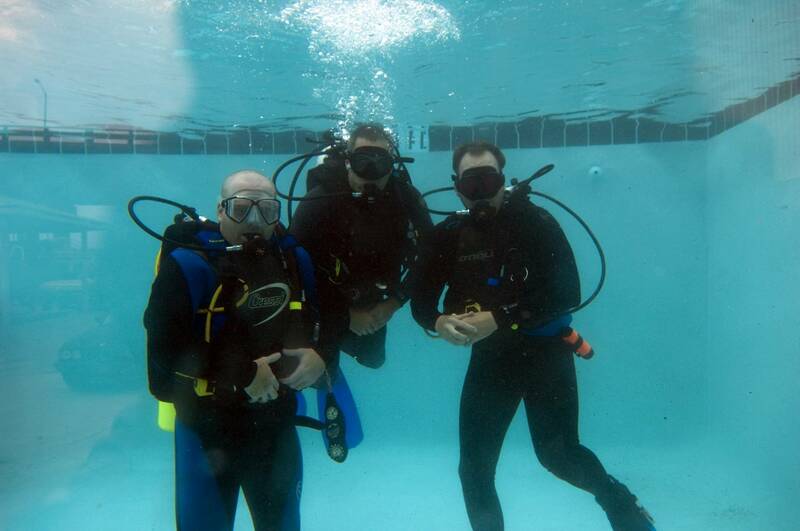 CDA has collaborated with NASE to bring their educational expertise and your scuba passion together. This program is offered at our sister school's location in St. Kitts, West Indies. The program is an intensive 4 weeks, 11 hours per day course of study, and runs Monday thru Saturday. 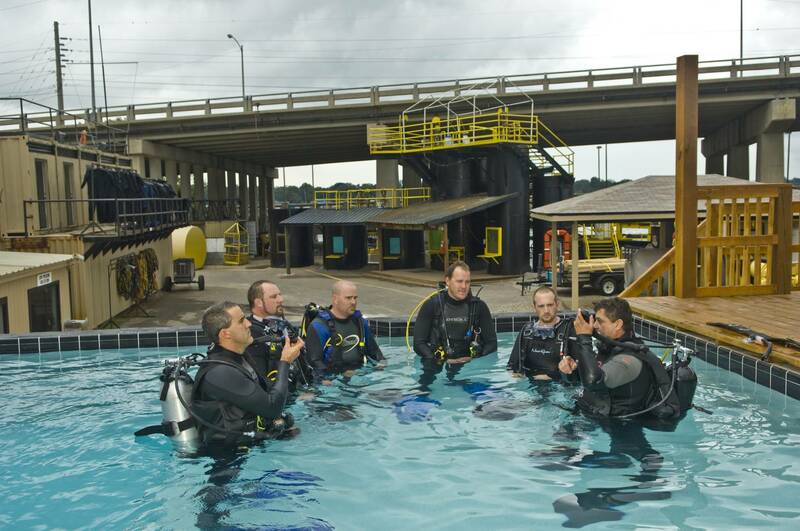 This program requires the student to be experienced open-water diver at a minimum, although advanced training is a plus. Above all other factors the real world experience you will attain during your training makes this program unique. 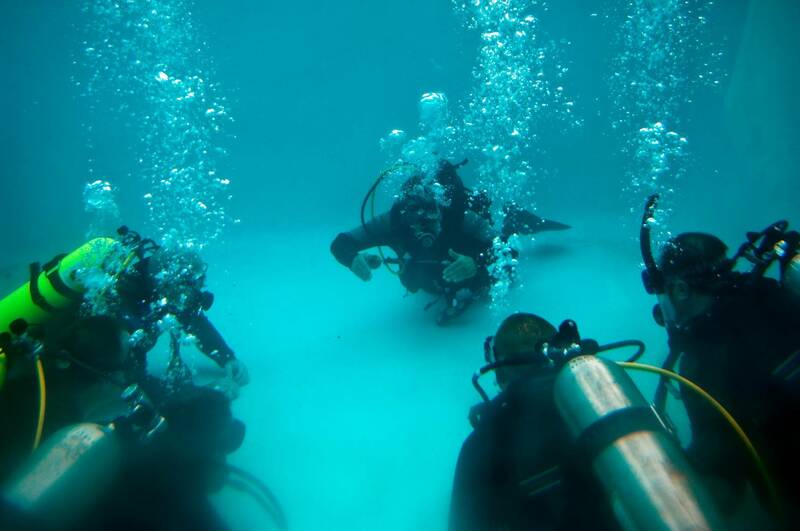 The St. Kitts facility is unlike any other in the world, combining all facets of resort operations into a full immersion training experience. 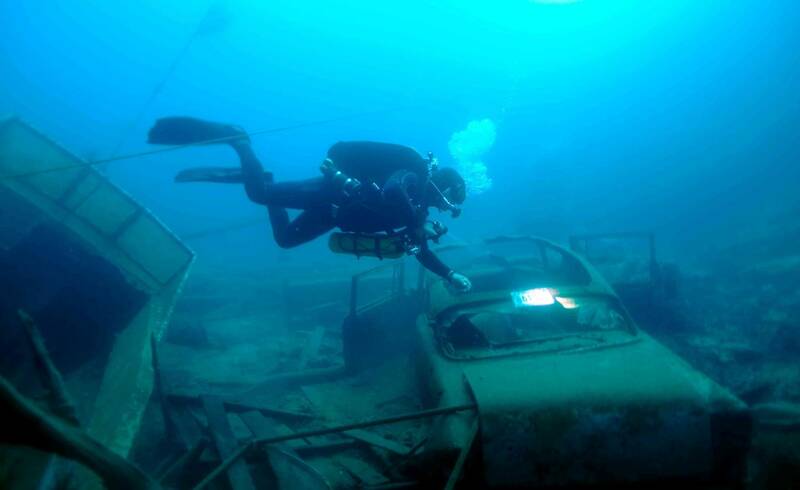 To learn why NASE is the preferred choice of professional divers, click here. The program of Study at CDA Technical Institute (CDA) requires a minimum of 4 weeks. The maximum number of weeks a student may participate in training is 6 weeks.